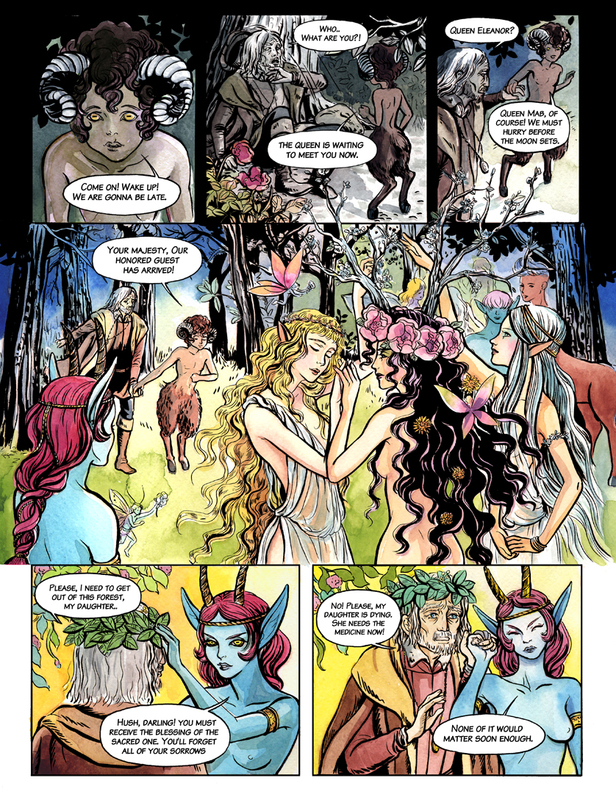 My new short comic "A Mid-Autumn Night's Dream" is up at Act-i-Vate Comix: the online comics collective where you can check out many independent comics. I'm very excited to be part of this website, and will be uploading new comics the 15th of every month starting today! Here's a sneak peek at one of the pages. This is a 5 page self contained story about a lost man in the enchanted forest. 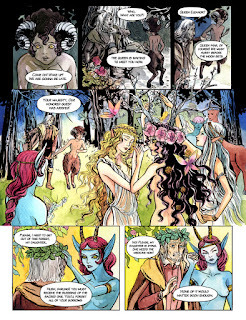 You can read the web comic format at http://activatecomix.com. It's currently the first one on the front page. You can also view the full page version of this comics at my deviantart site.